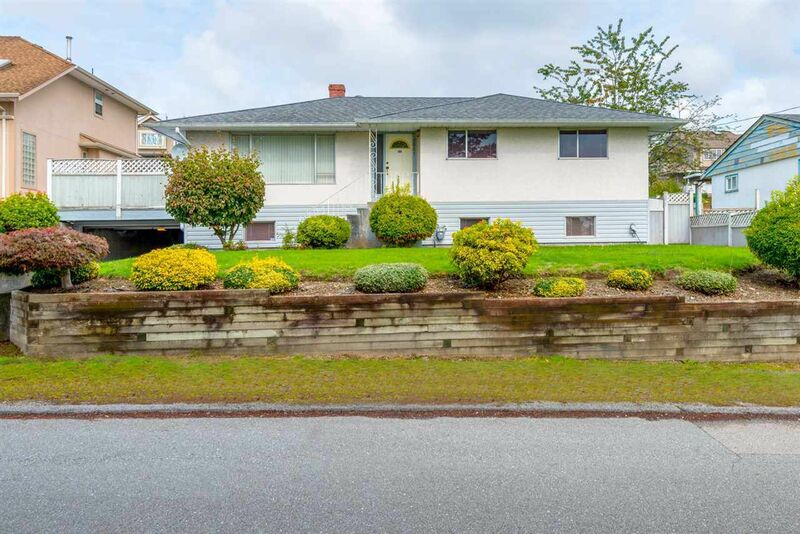 This home sits on a huge lot of 8,052 Sqft in the heart of Central Coquitlam. This home is perfect with its amazing views and convenient location. Close to HWY1, Schools, Parks, Vancouver Golf Course, Transit and Shopping! Don't miss this amazing opportunity buy and hold this perfect property!